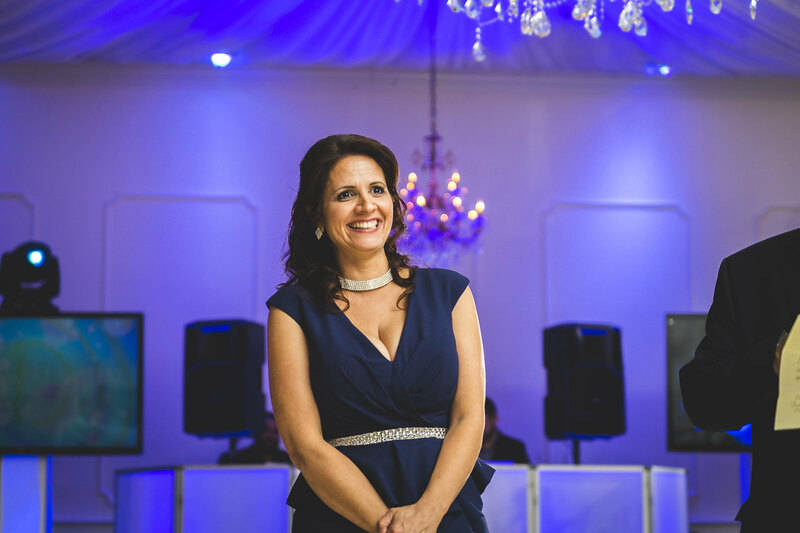 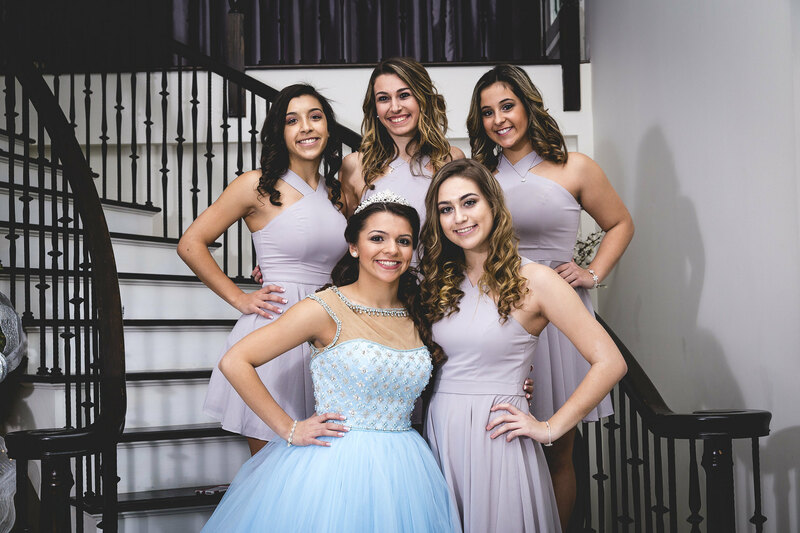 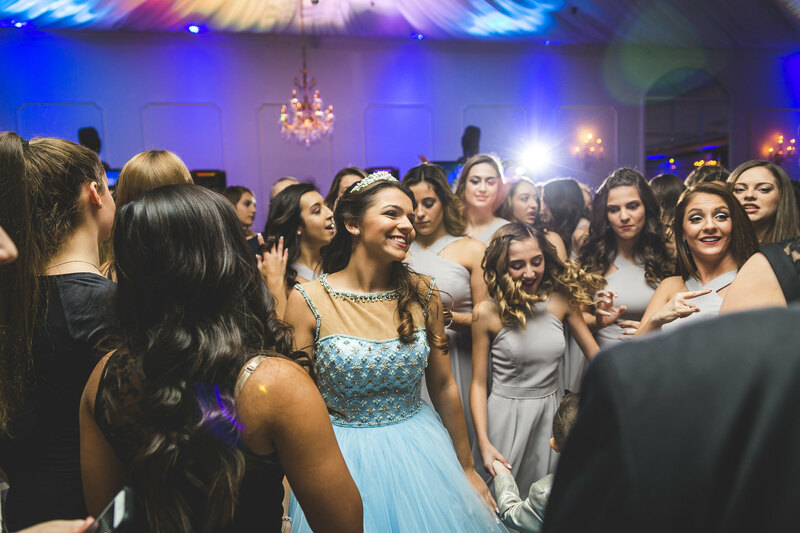 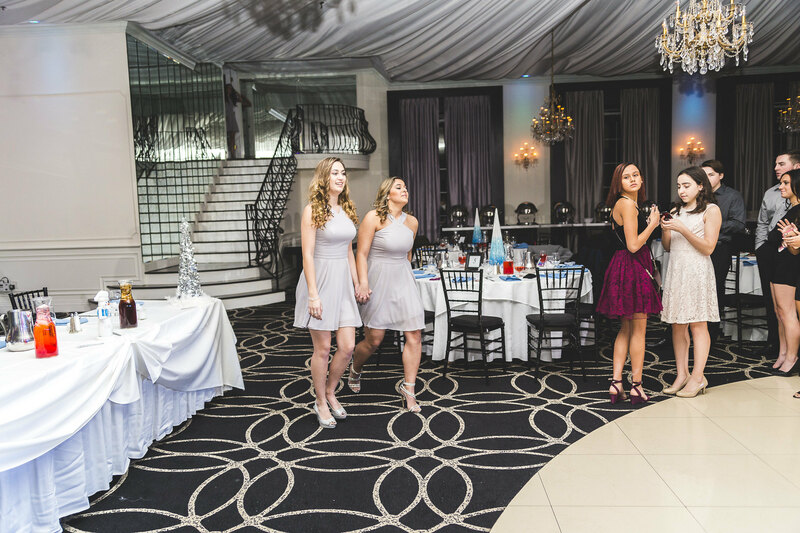 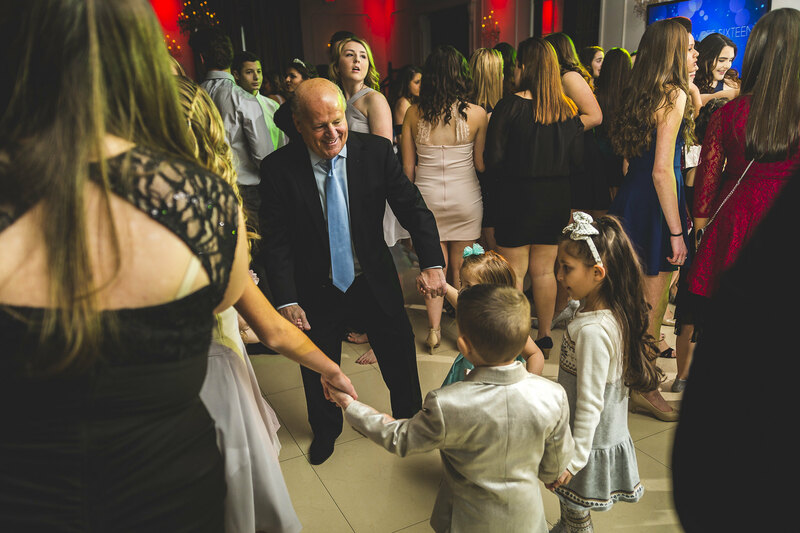 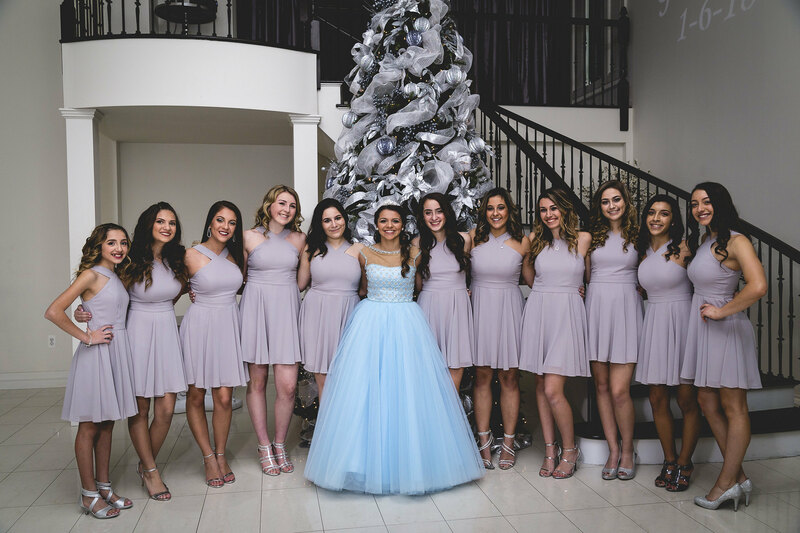 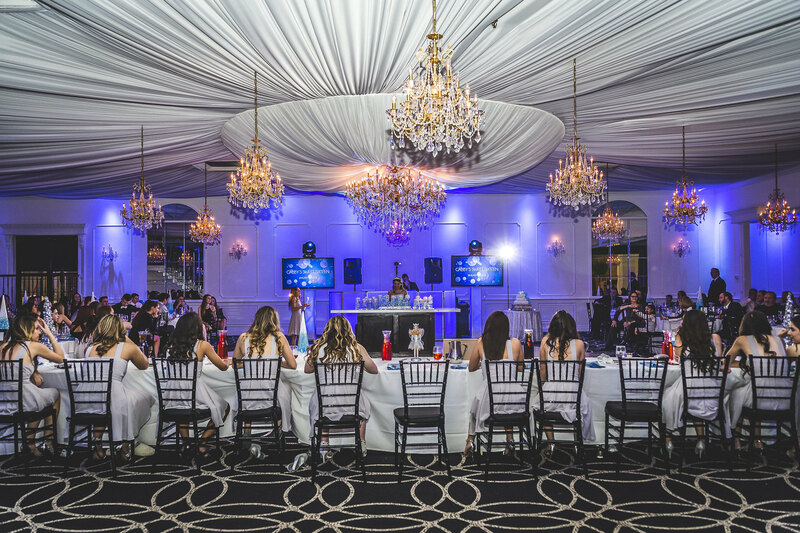 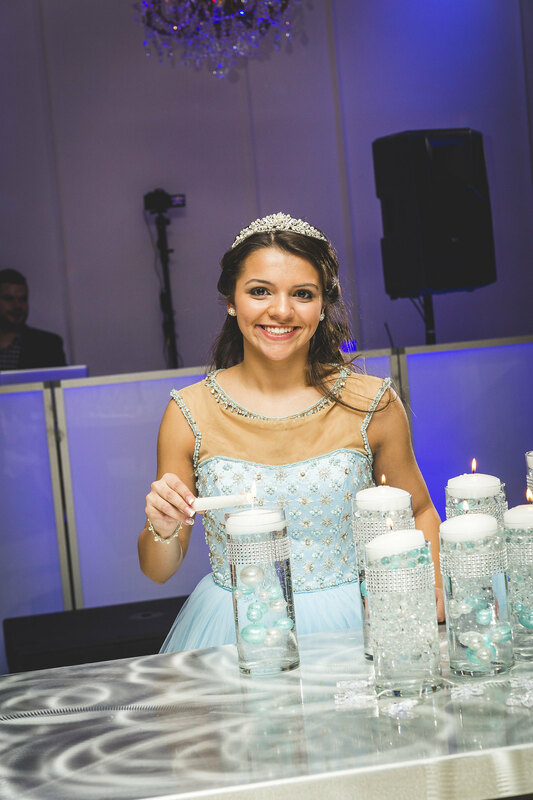 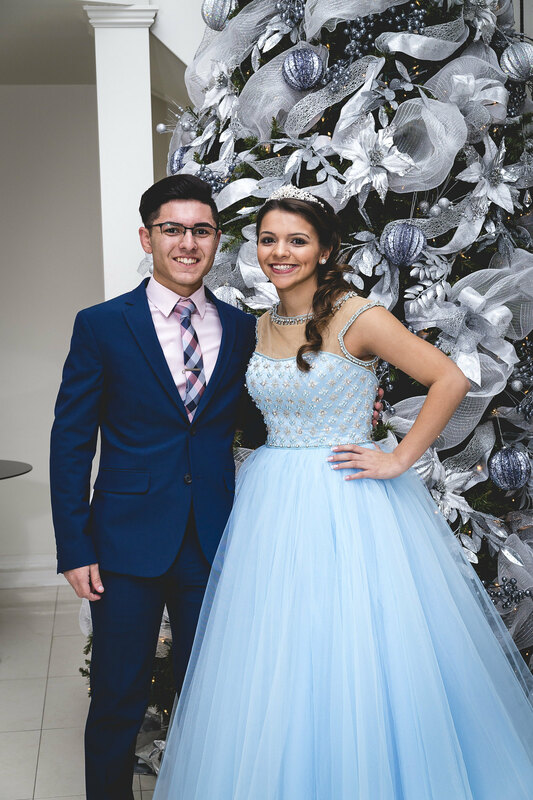 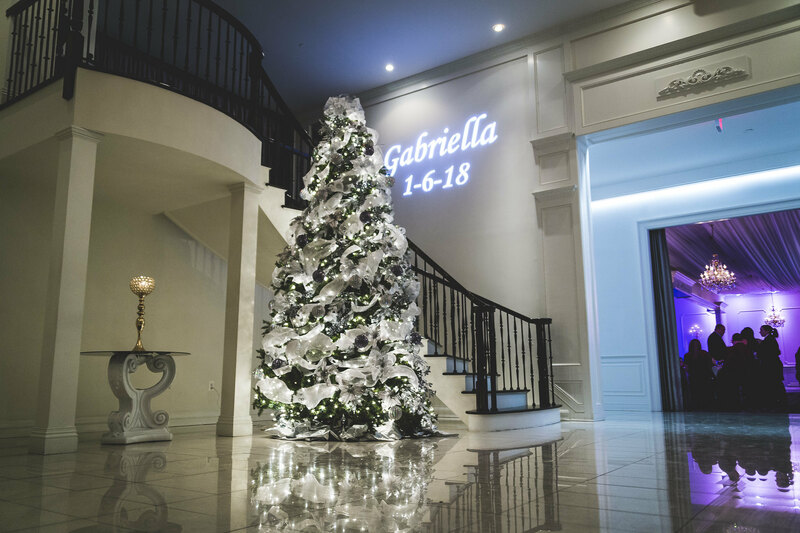 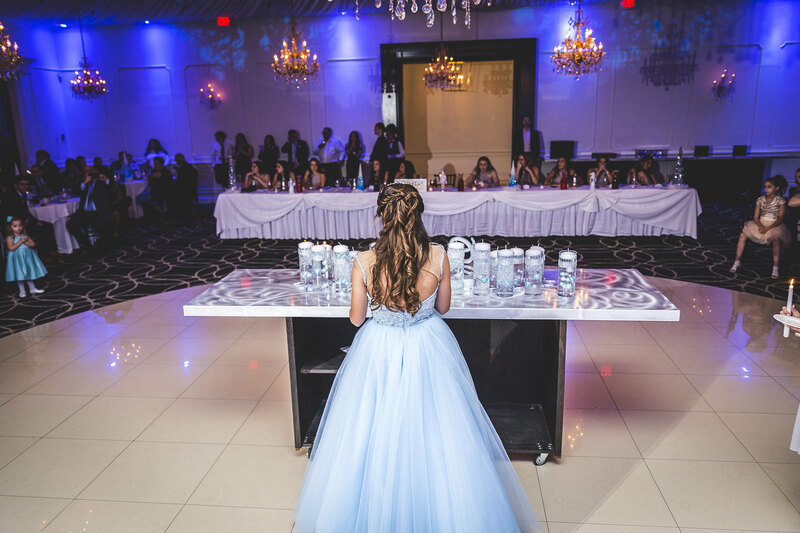 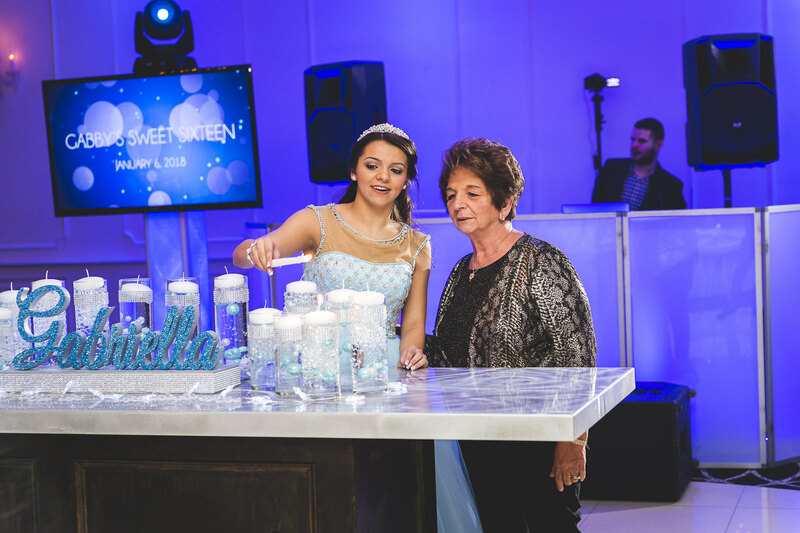 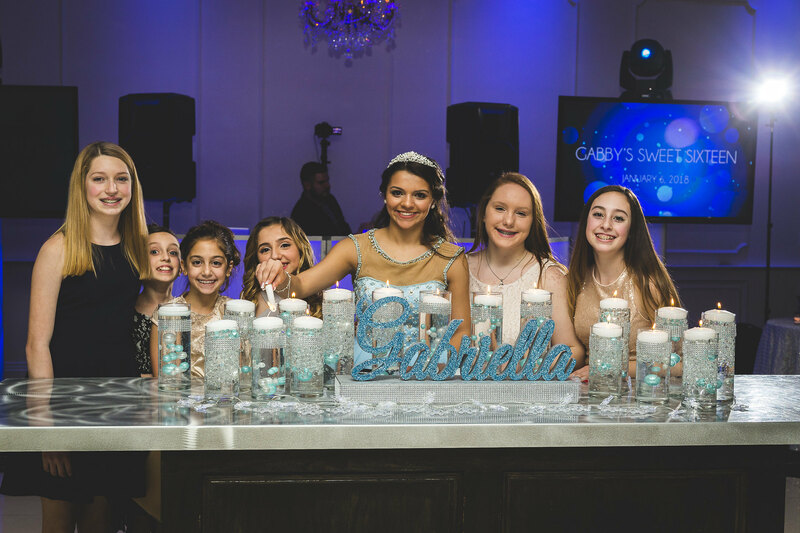 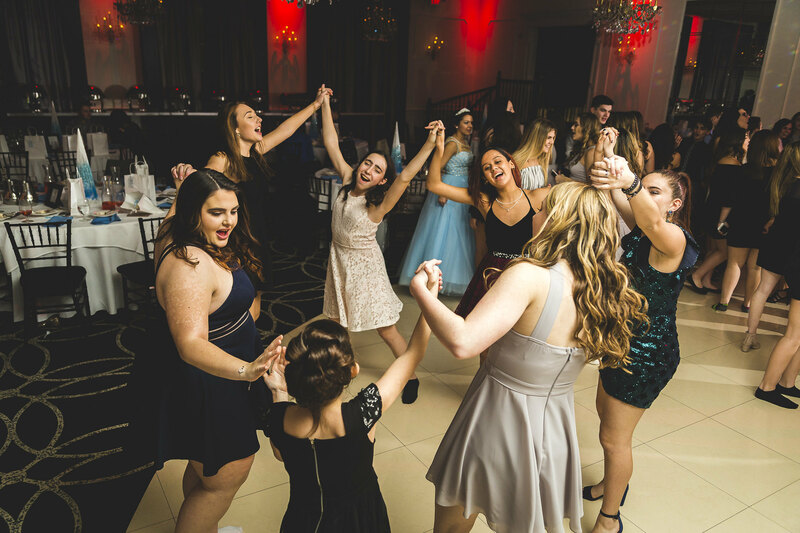 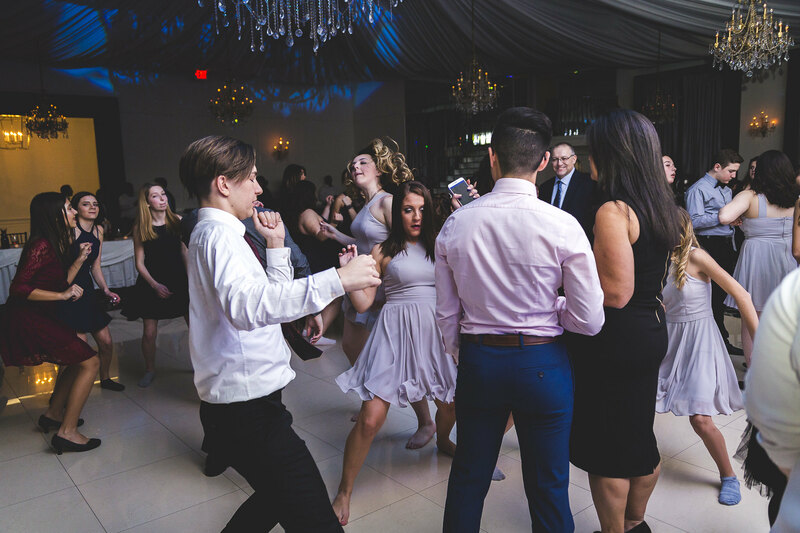 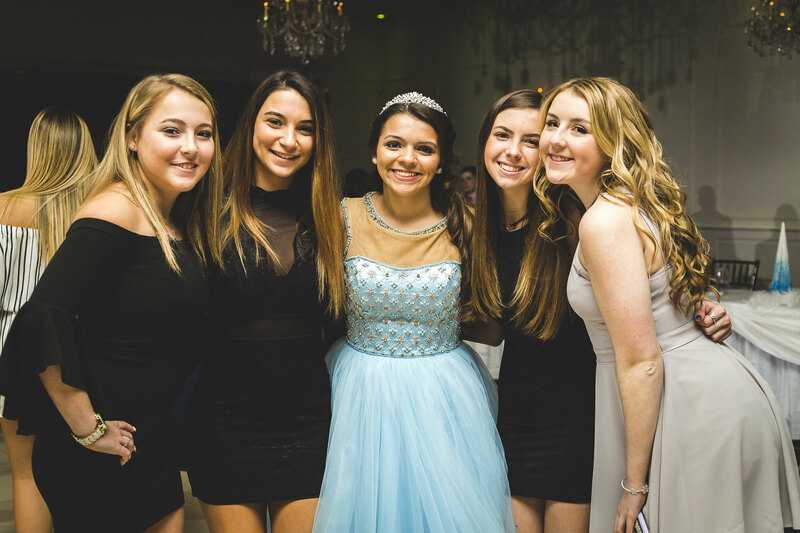 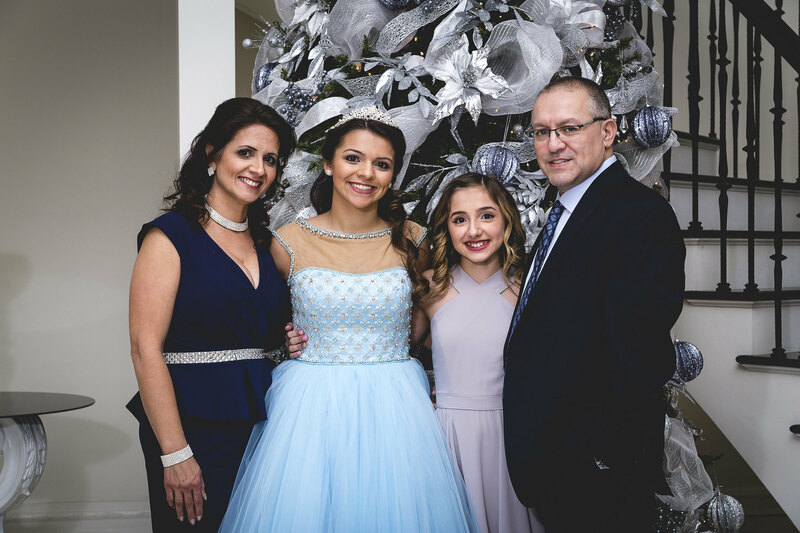 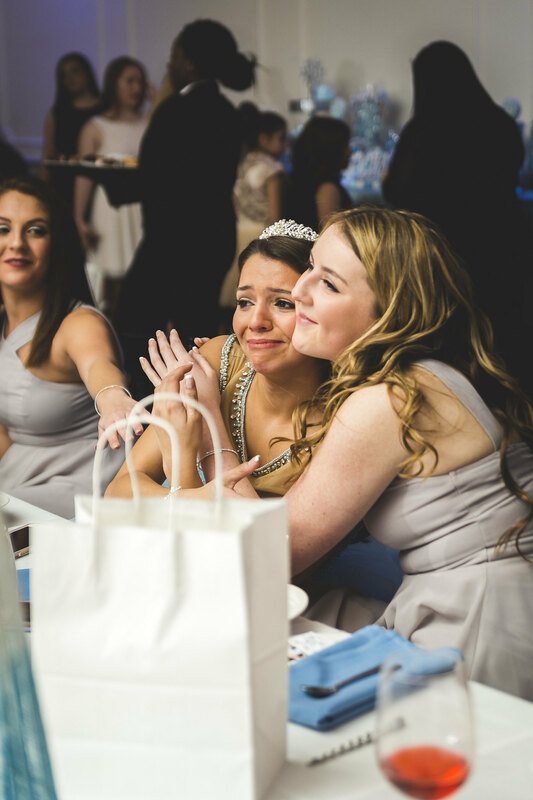 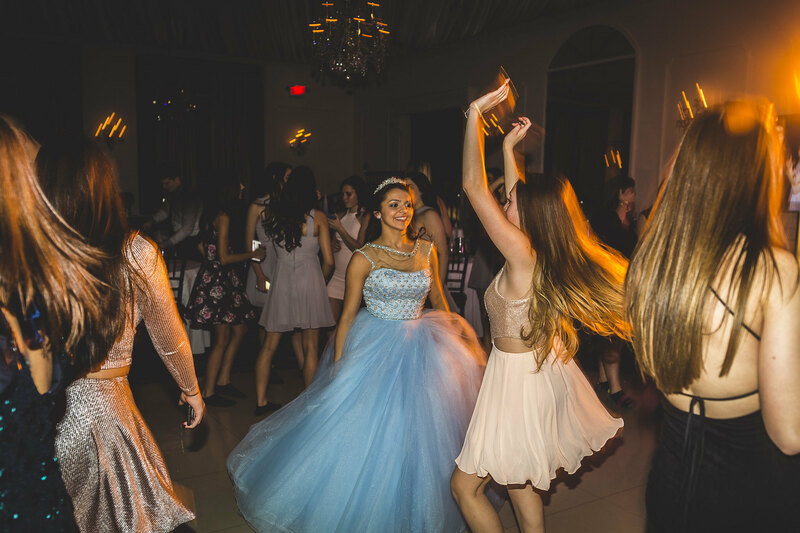 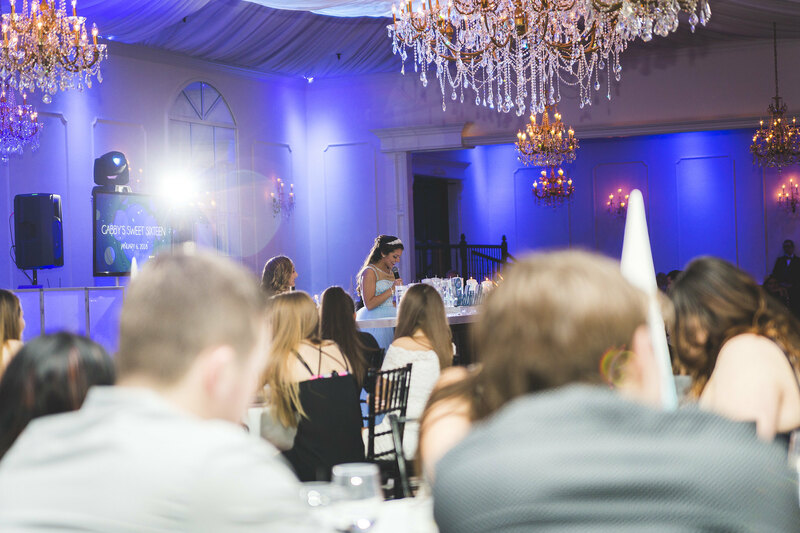 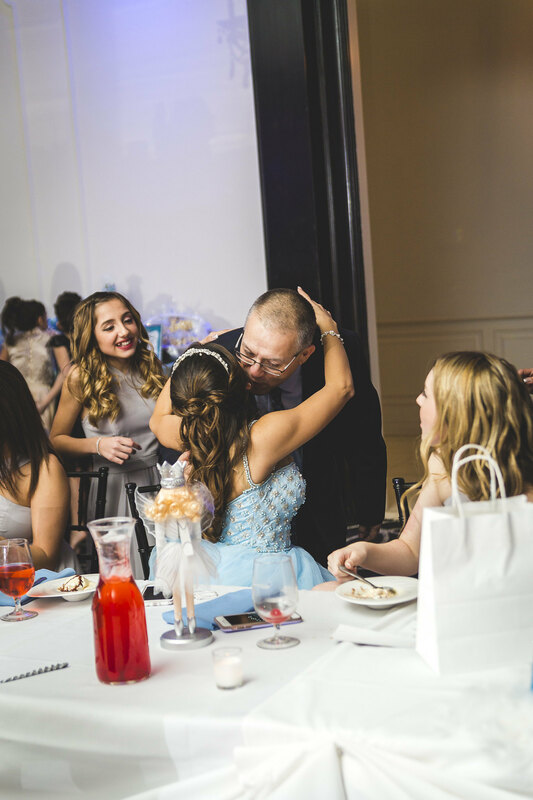 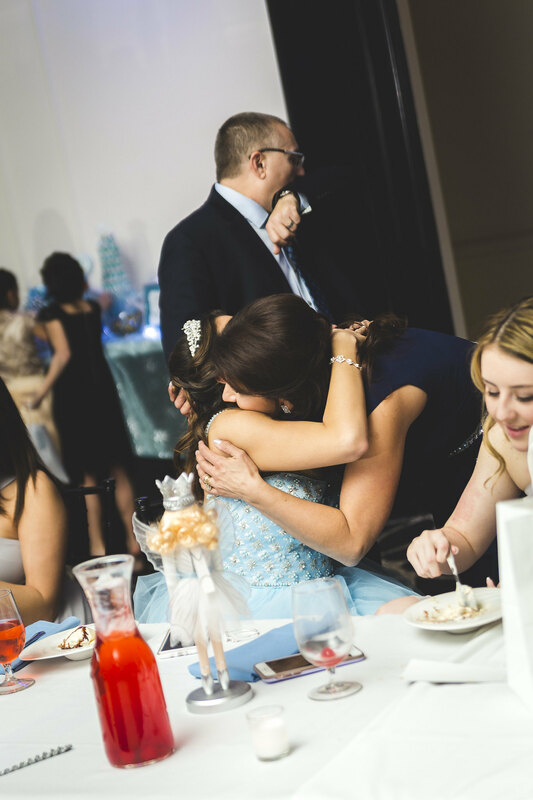 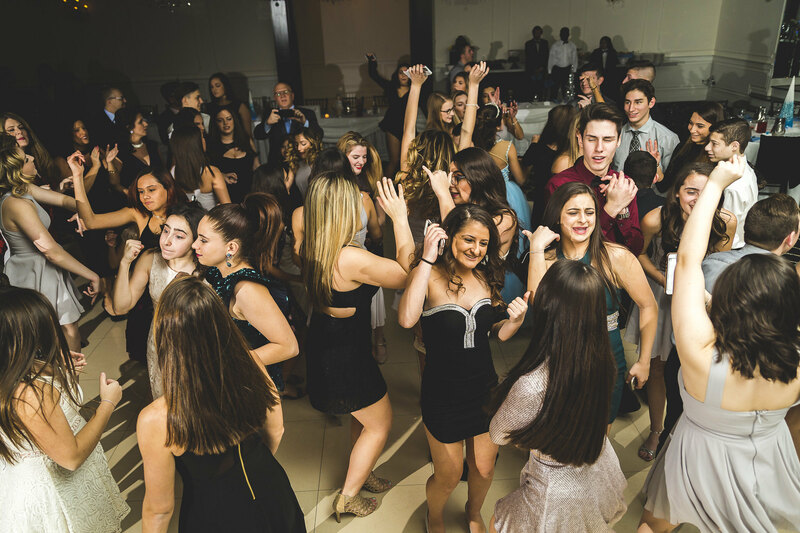 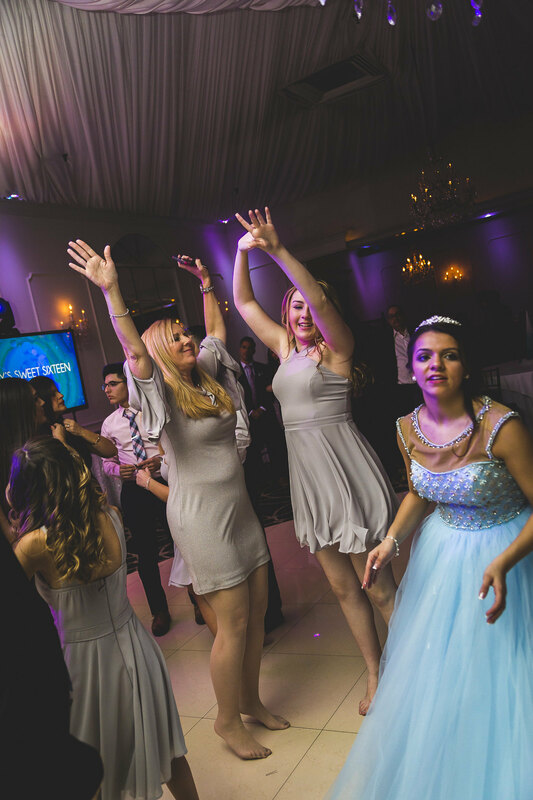 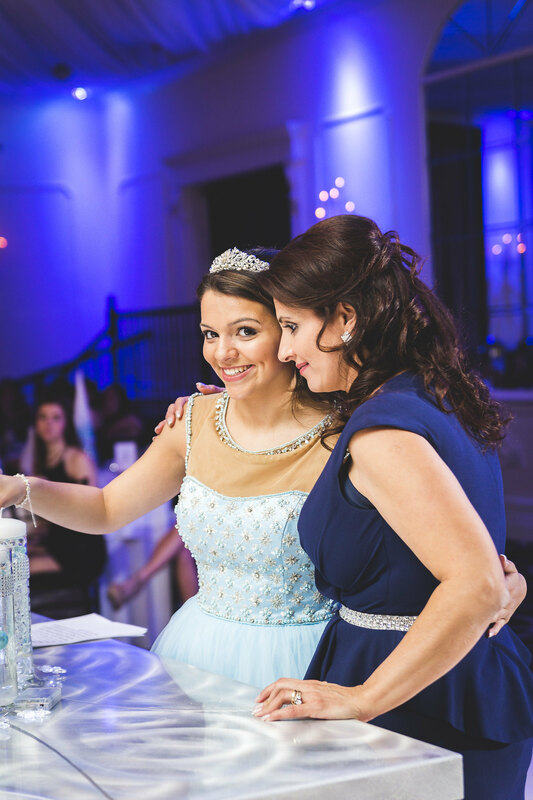 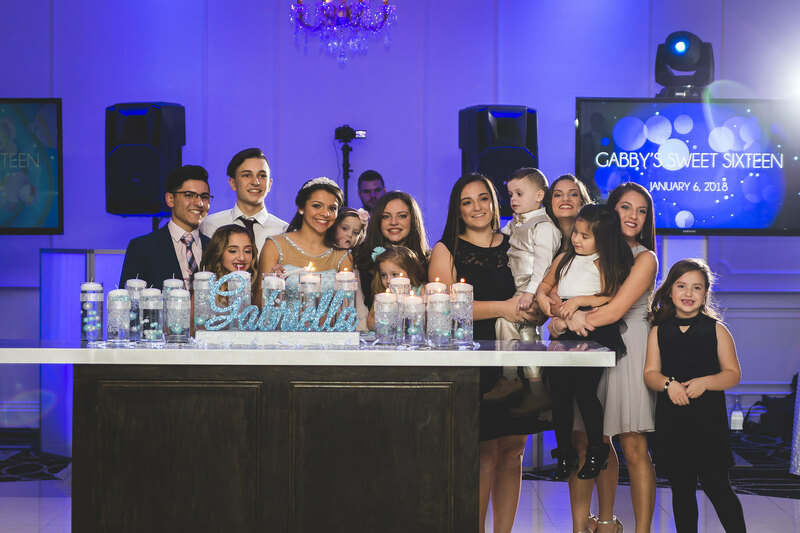 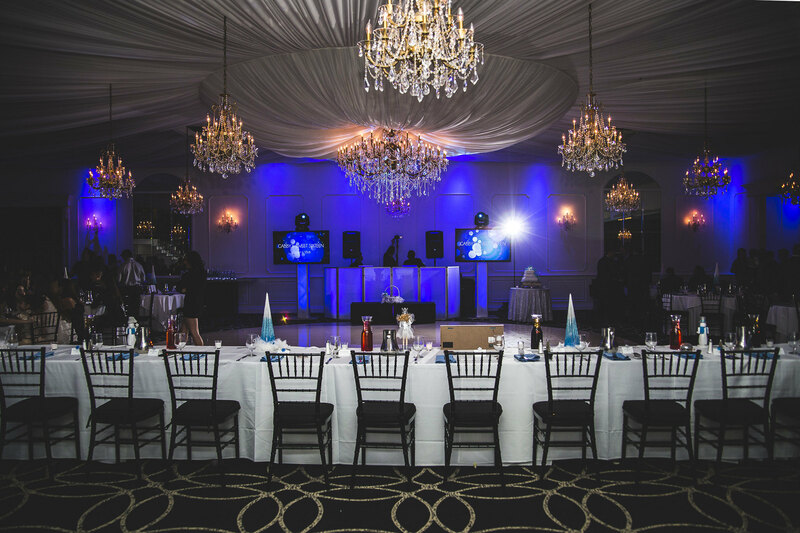 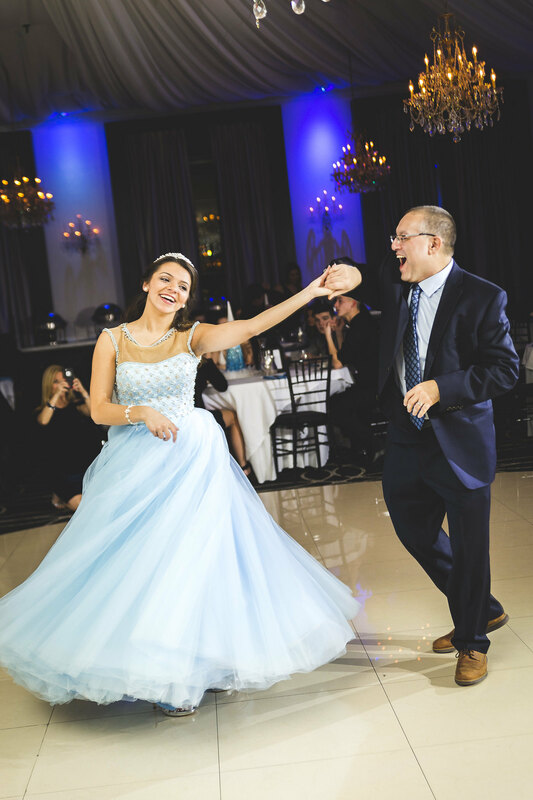 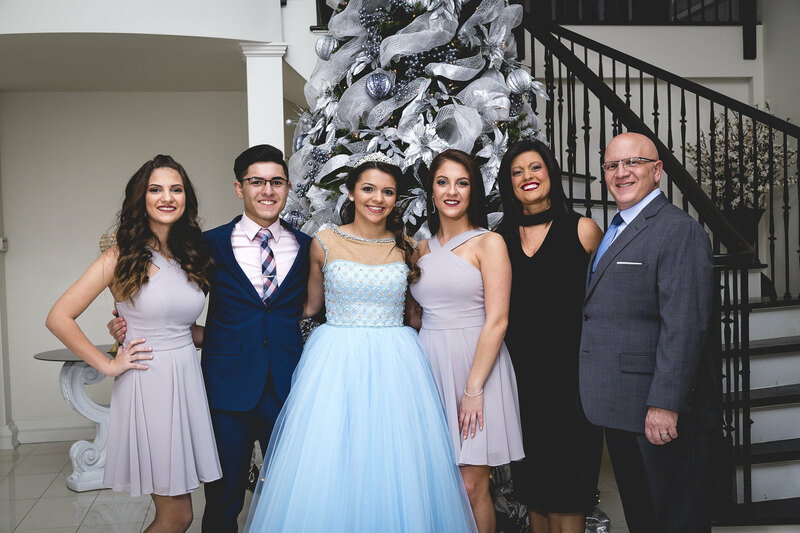 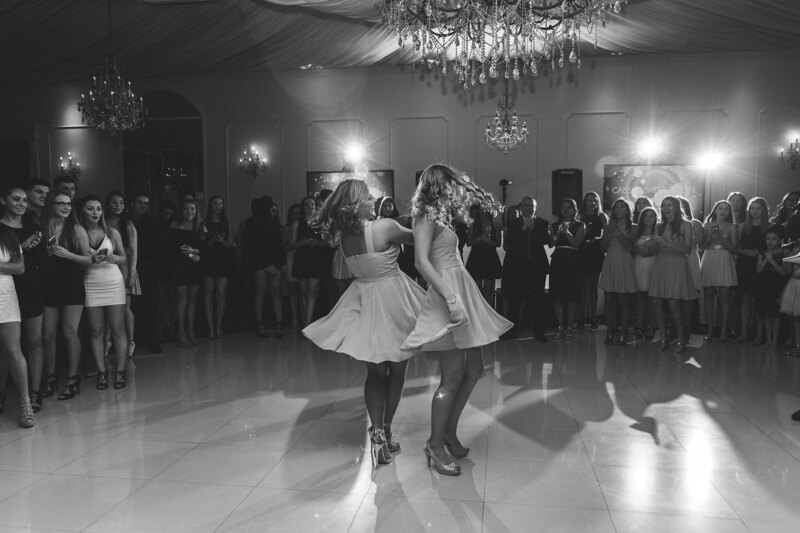 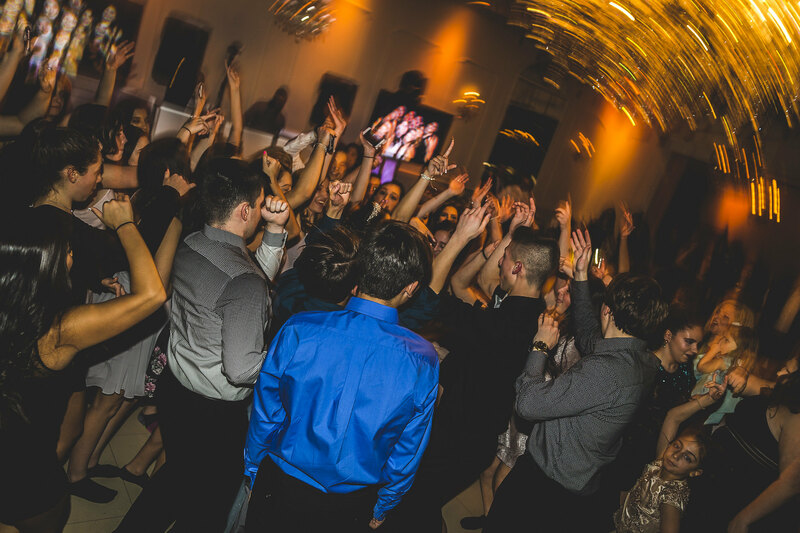 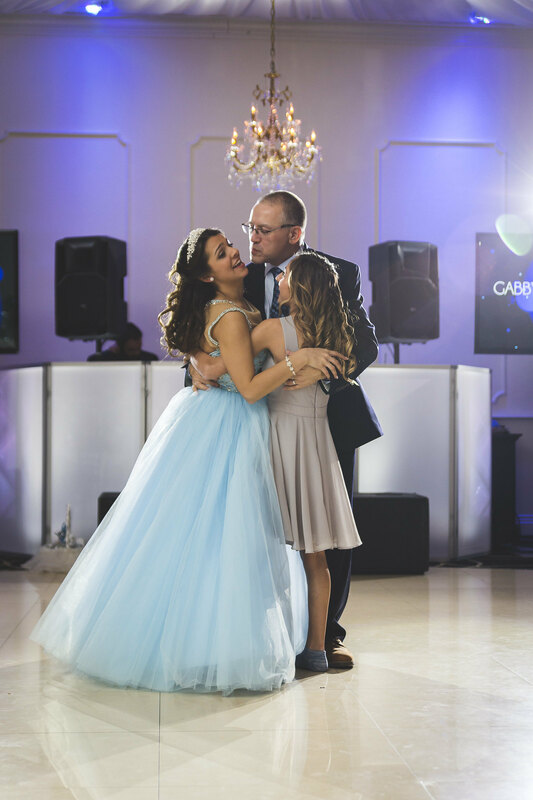 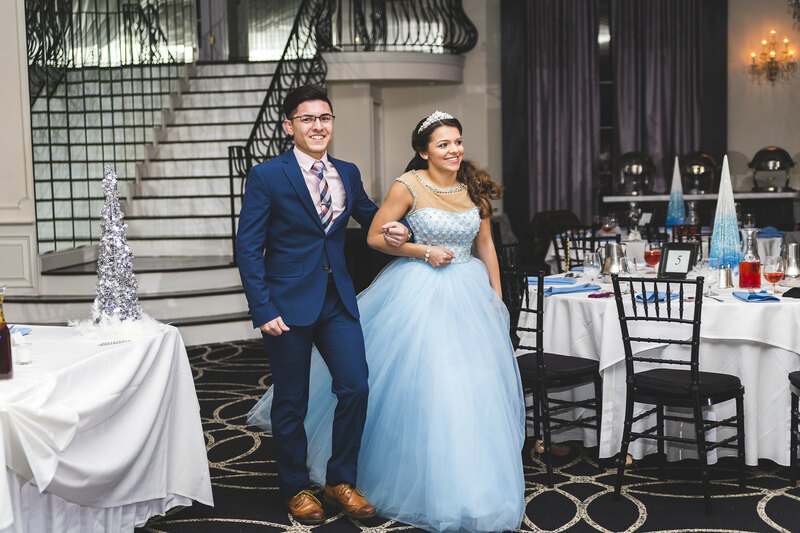 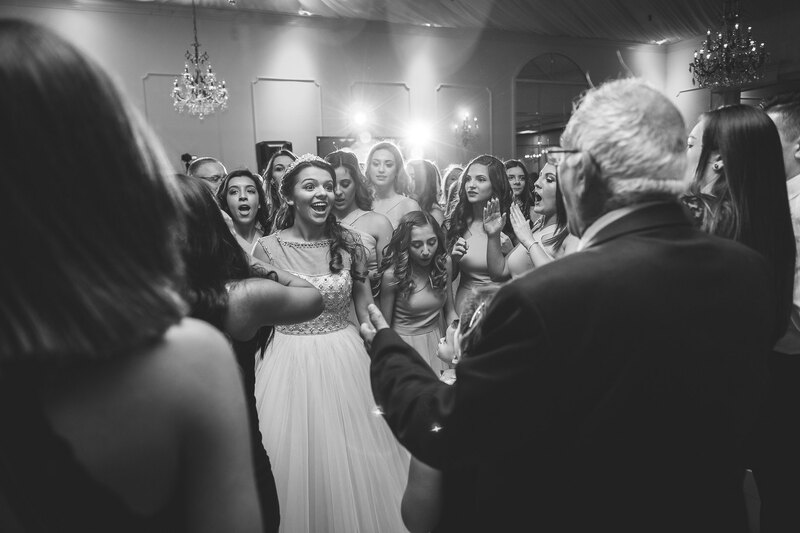 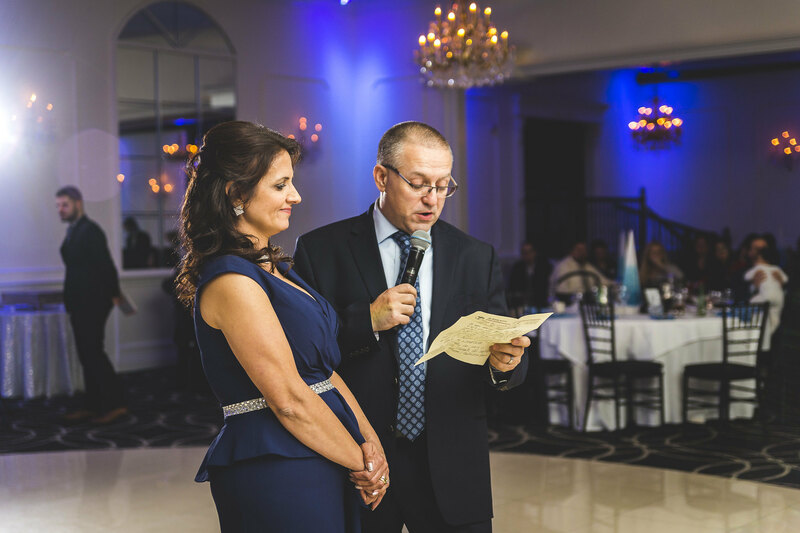 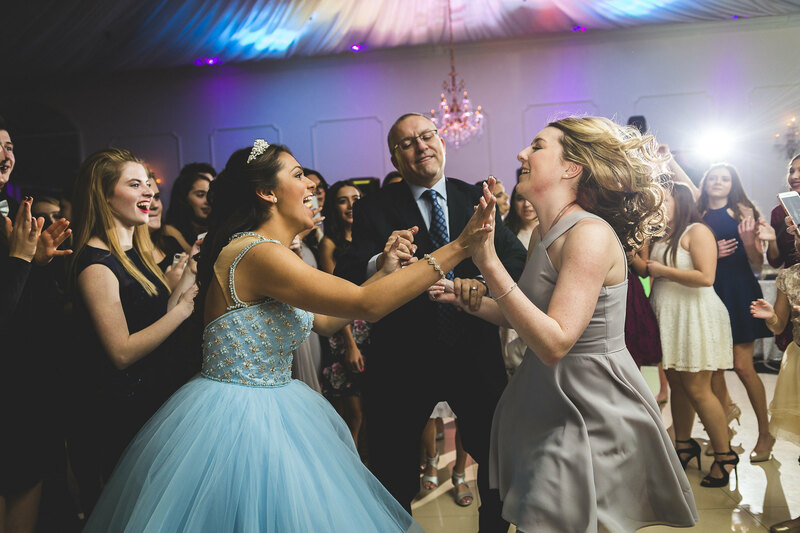 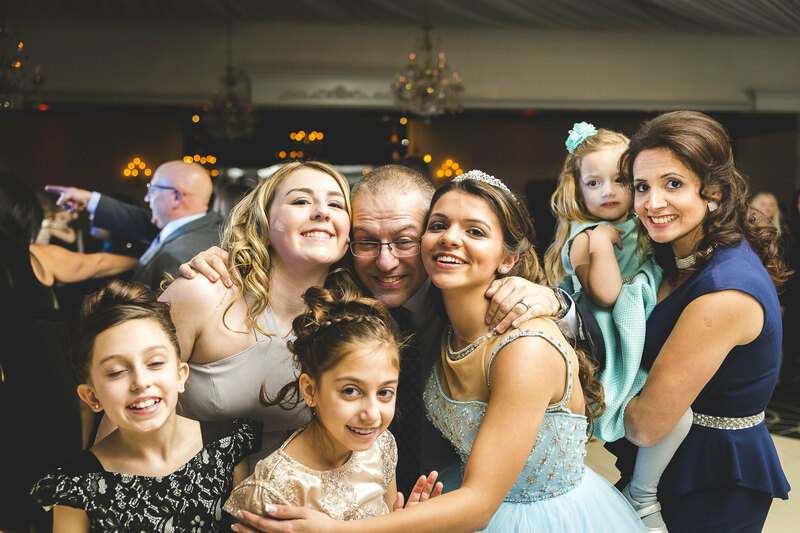 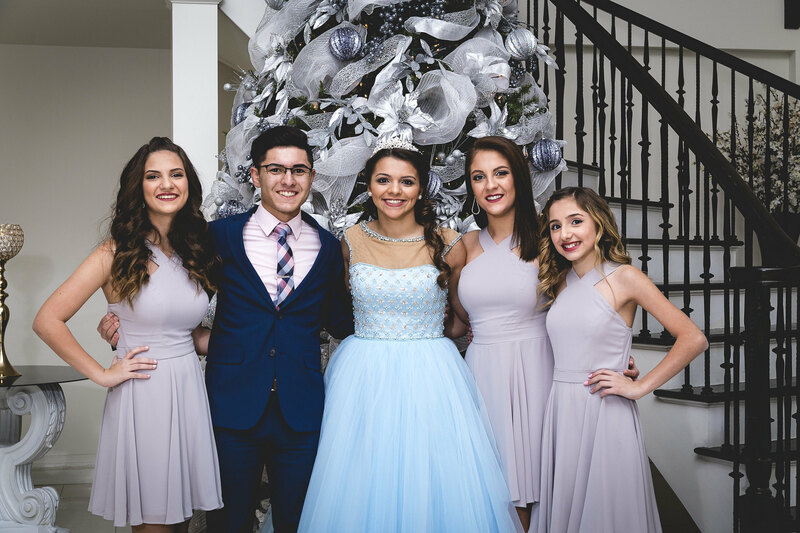 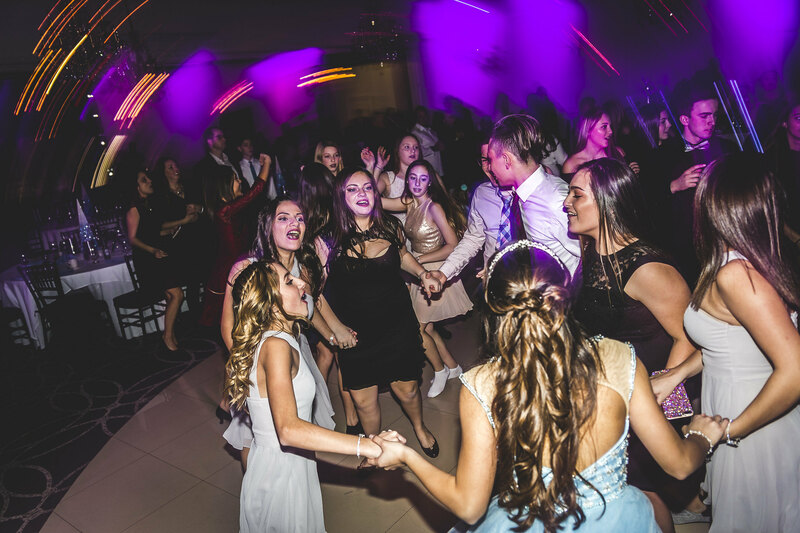 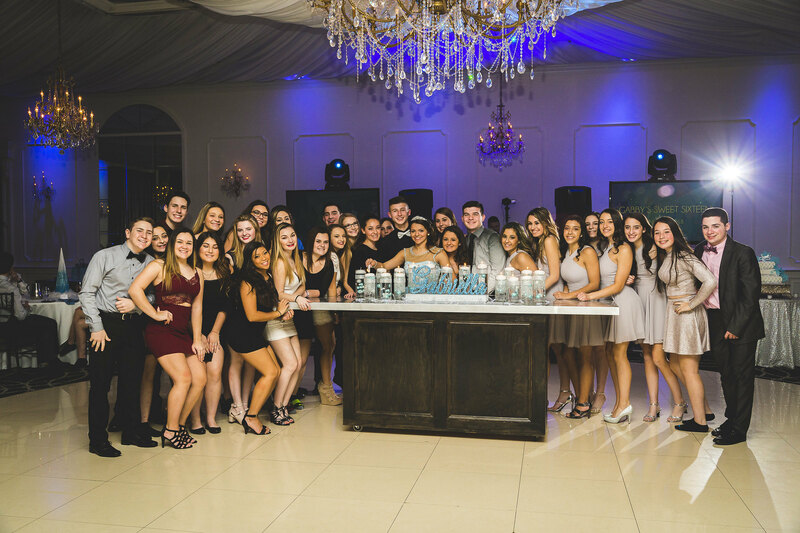 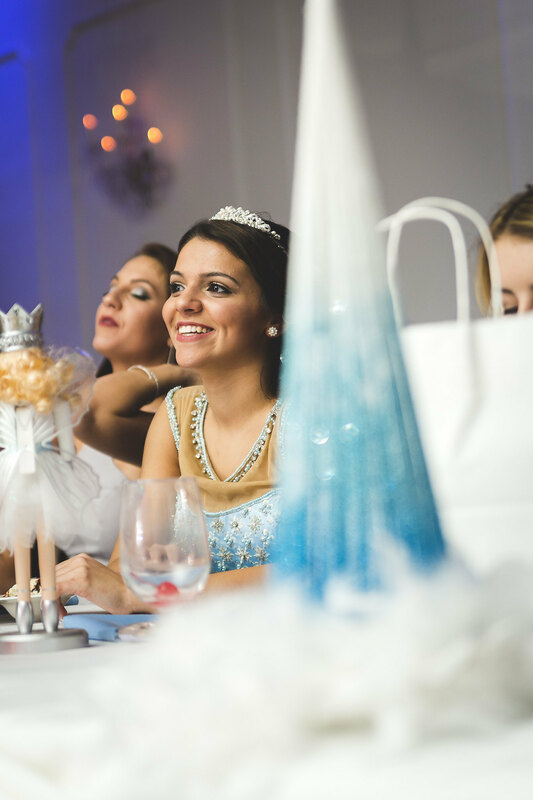 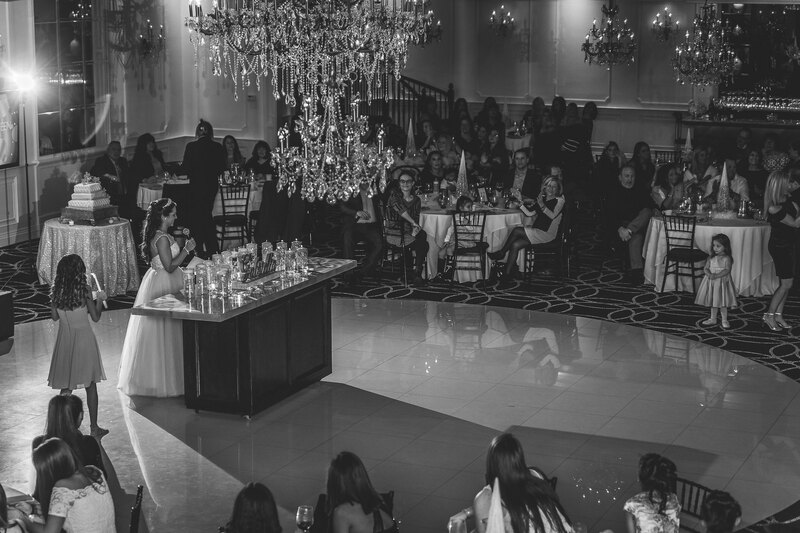 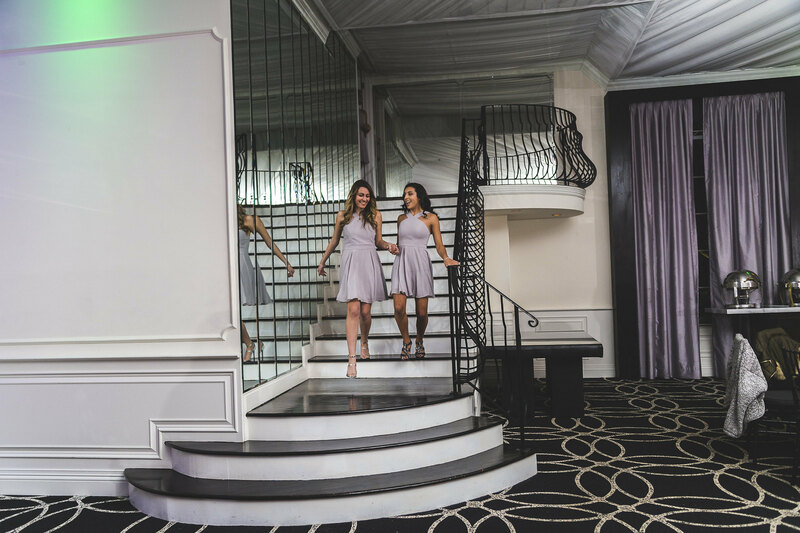 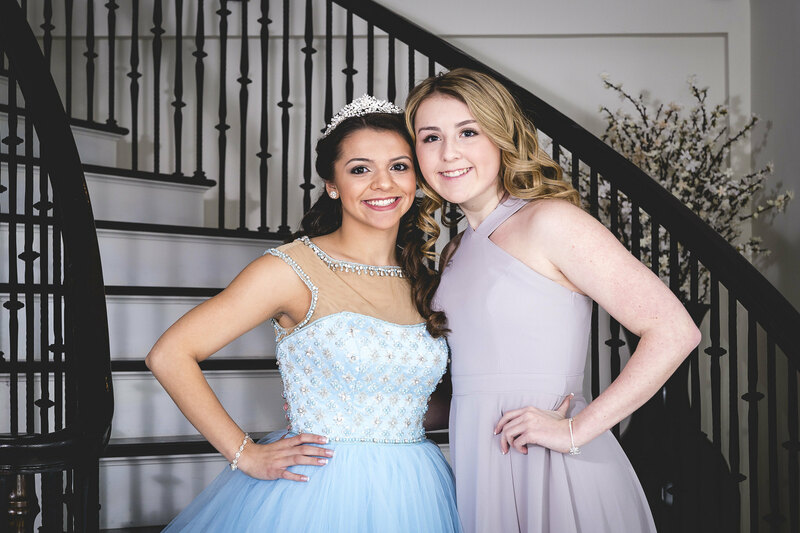 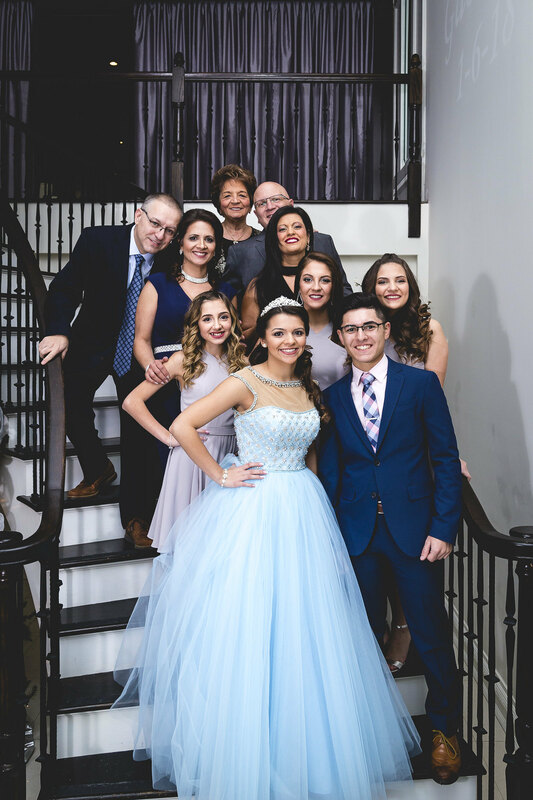 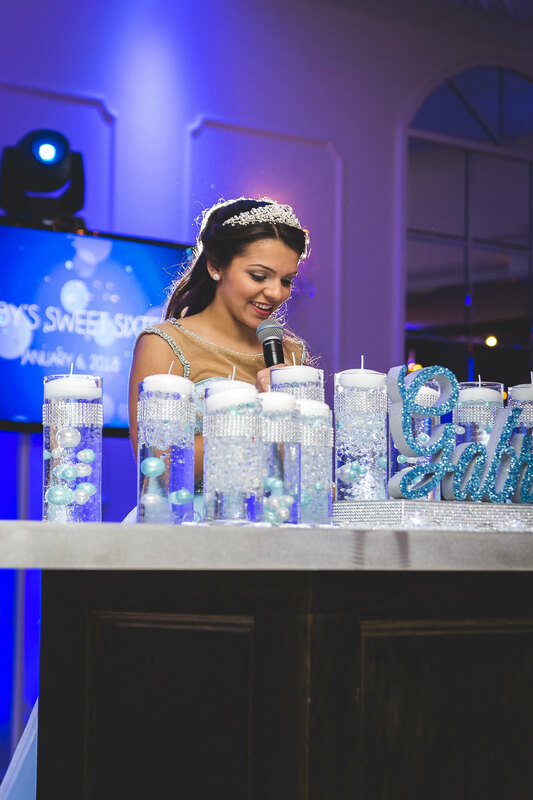 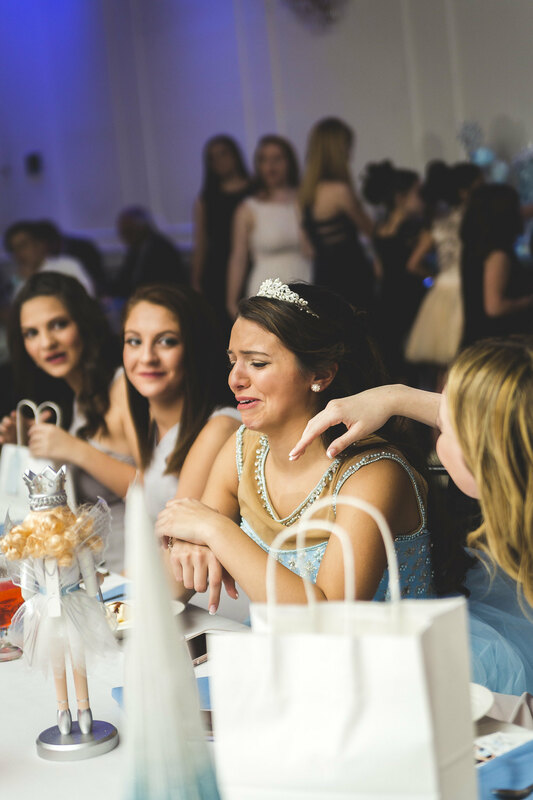 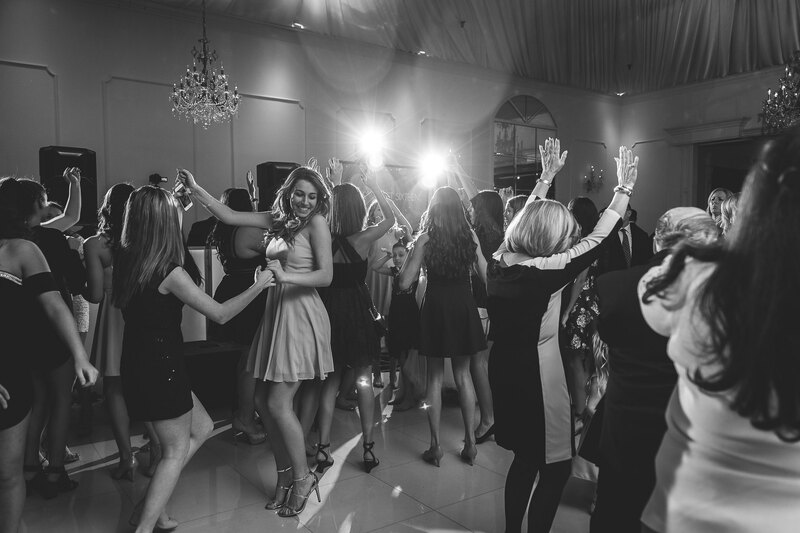 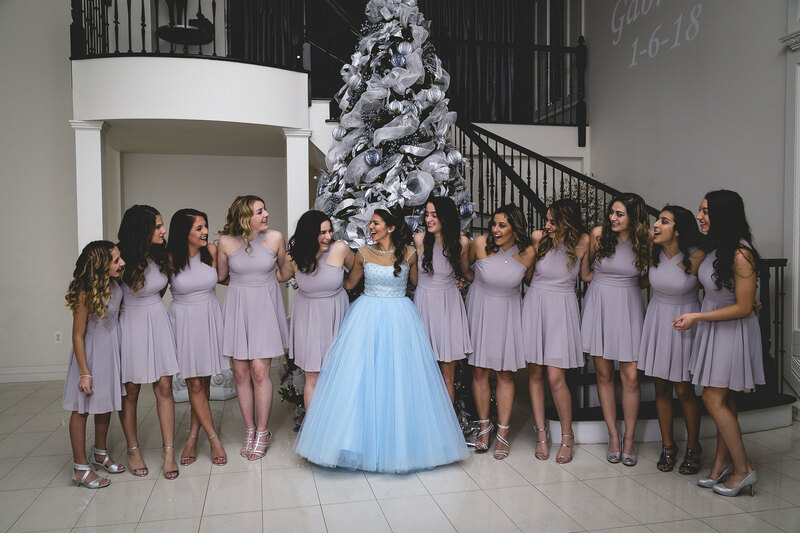 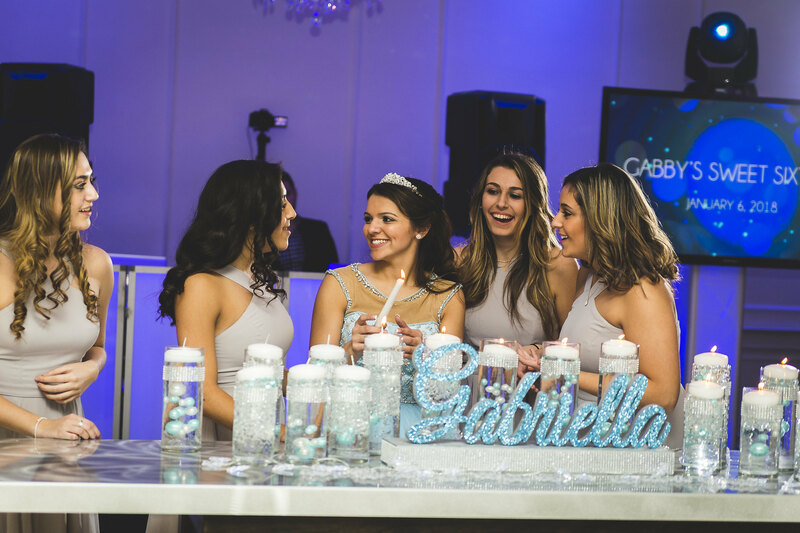 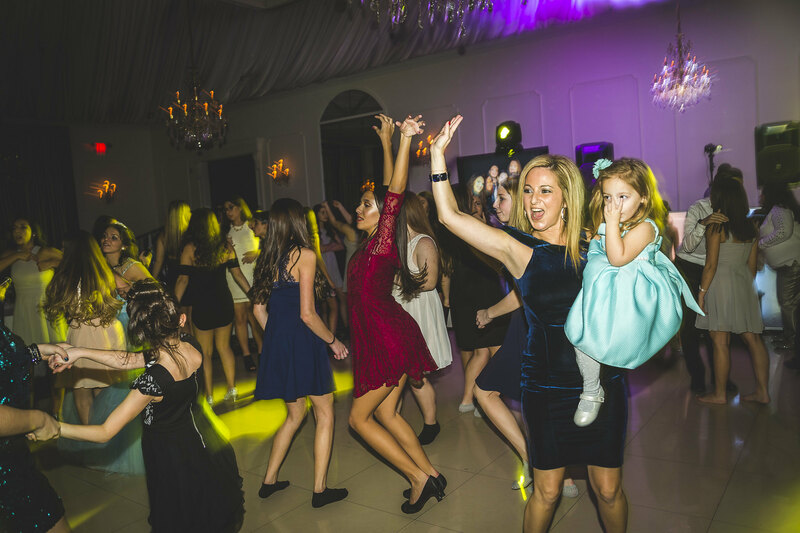 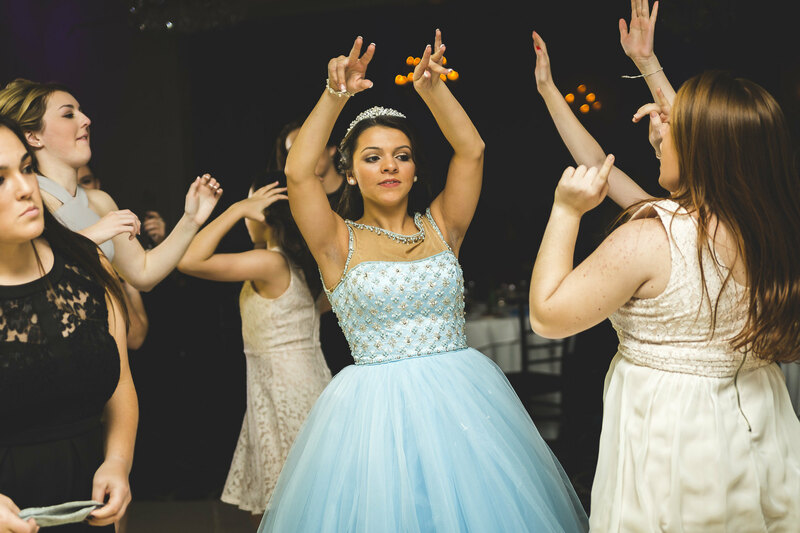 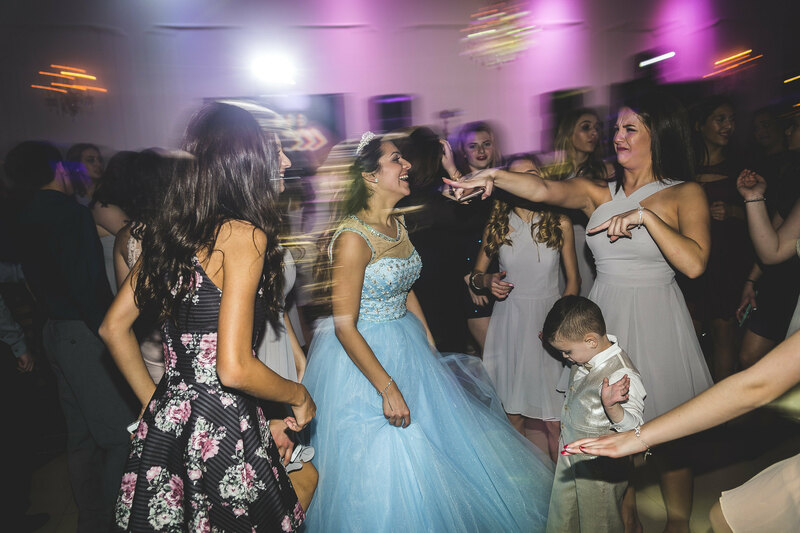 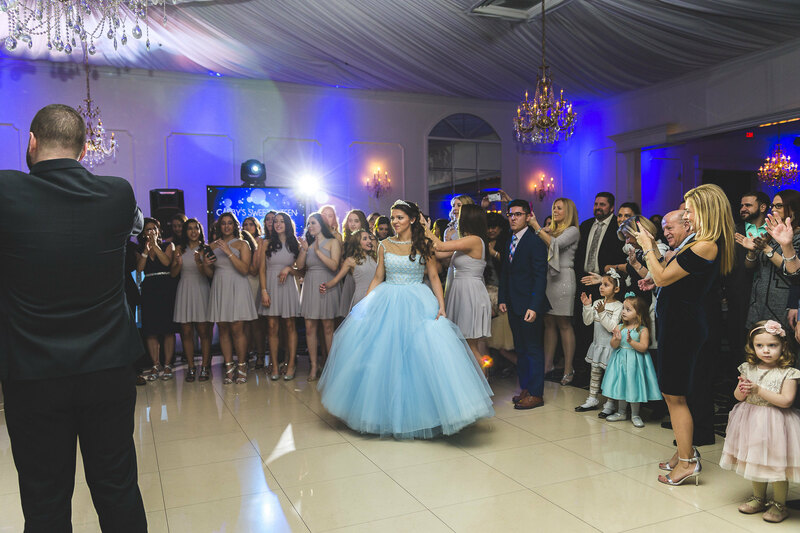 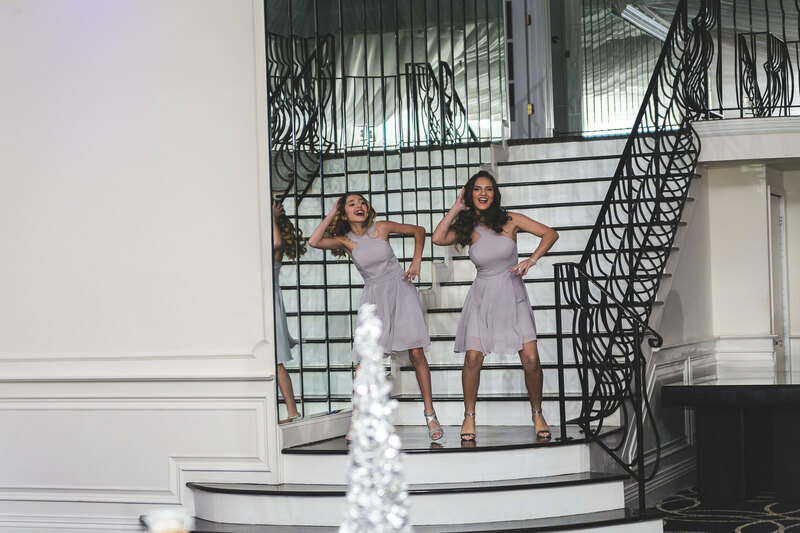 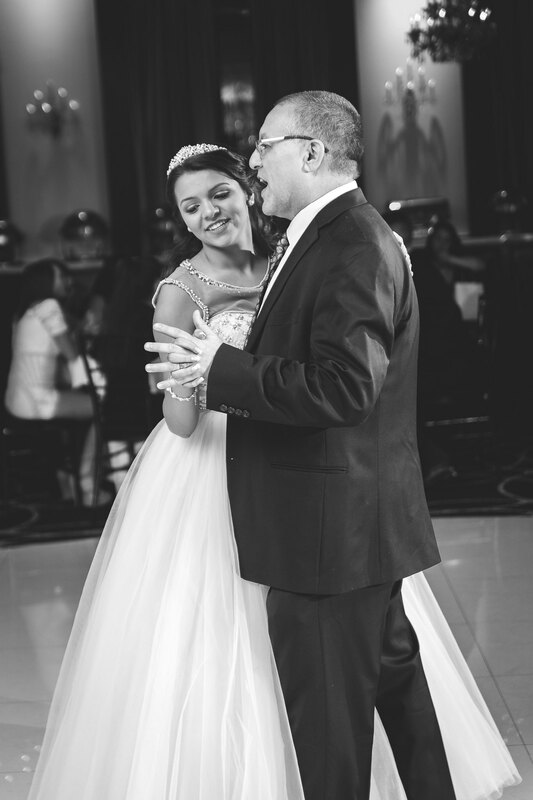 Gabby’s Sweet 16 was an incredibly fun way to ring in the new year. 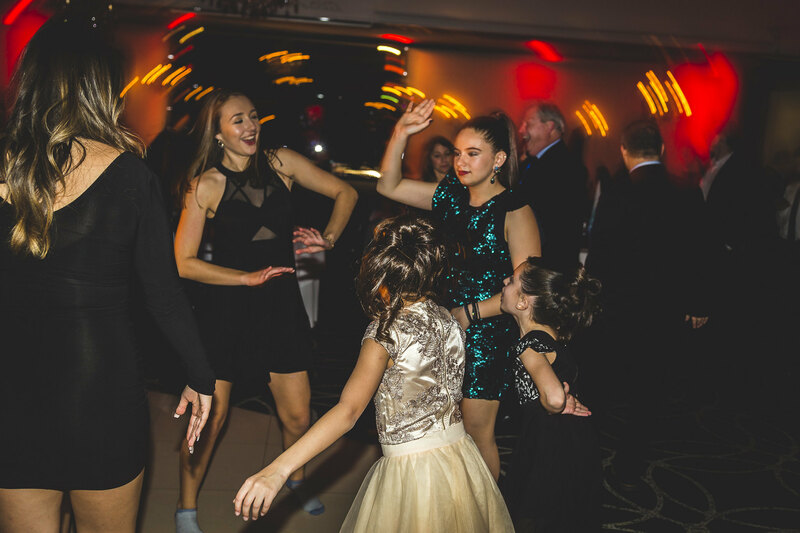 We’re not even a week into the new year and this was one fantastic, fun night. 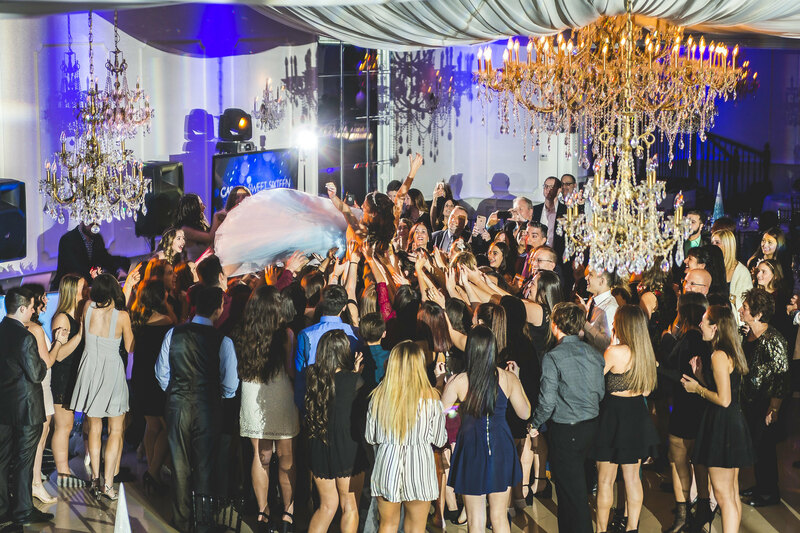 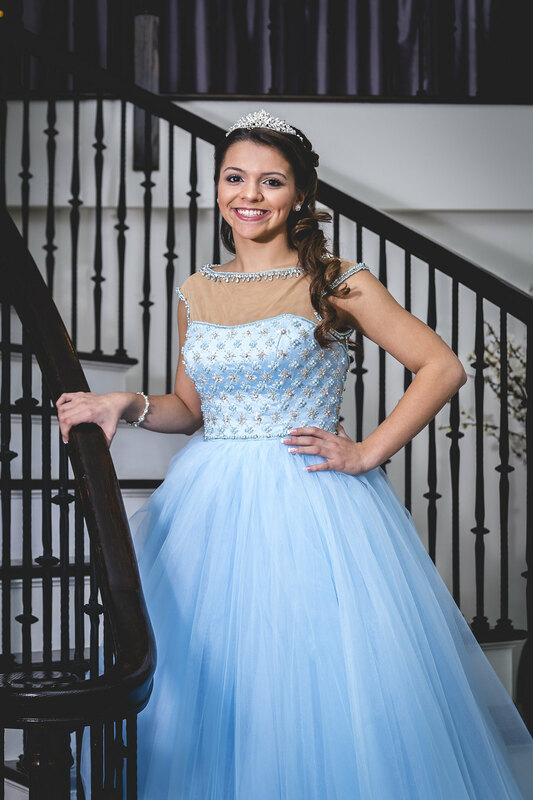 Gabby literally crowd-surfed into the party with her best friends, her dance peers, her classmates, and her family friends. 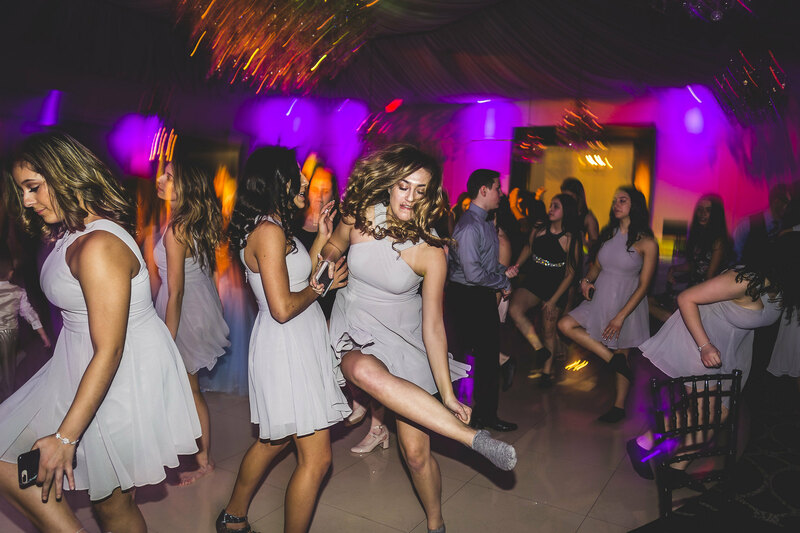 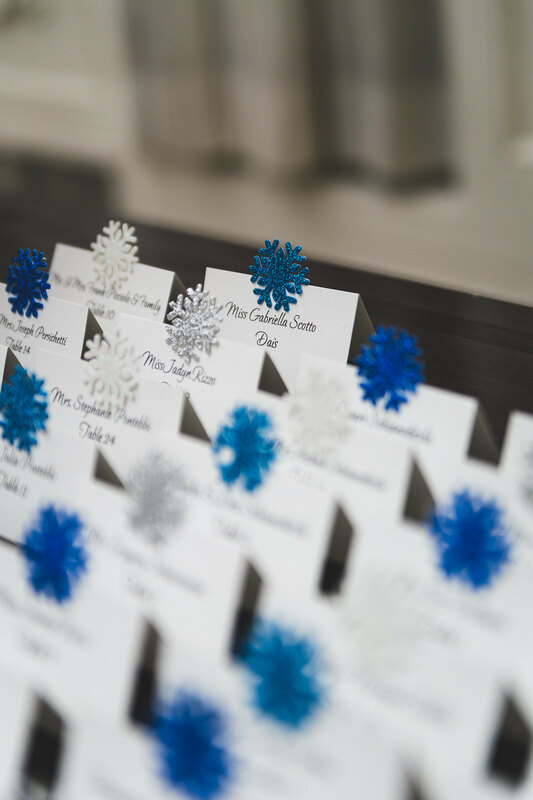 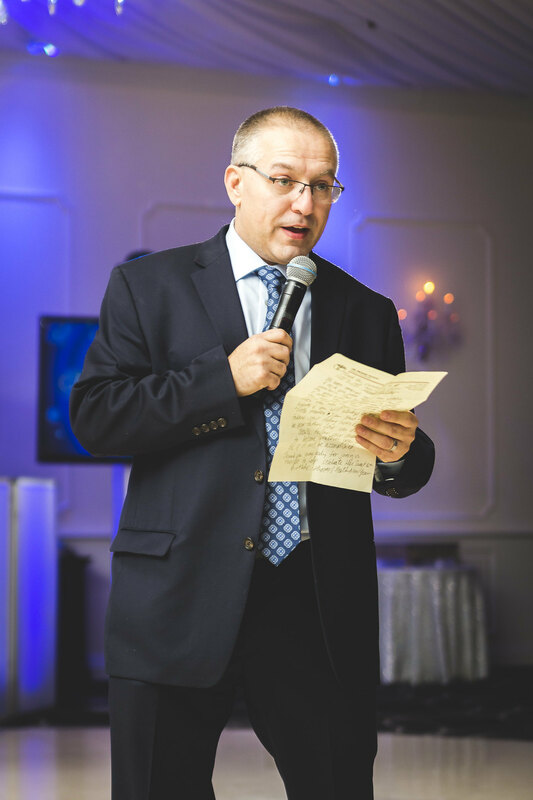 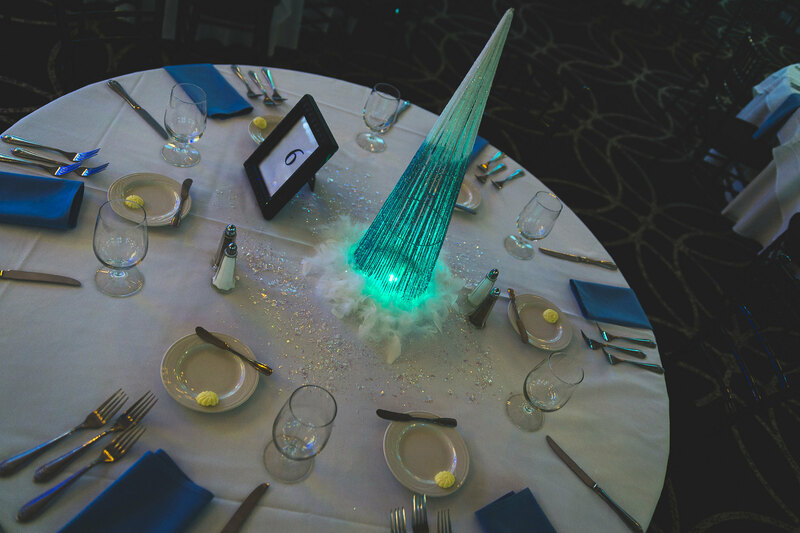 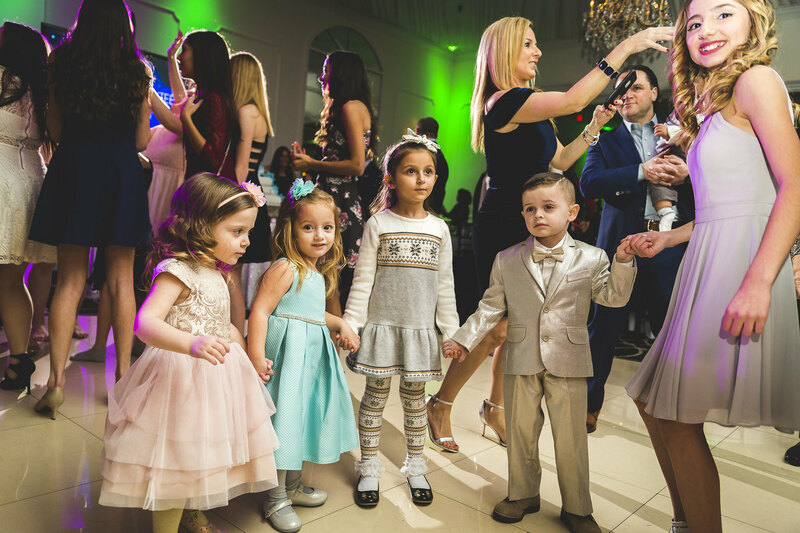 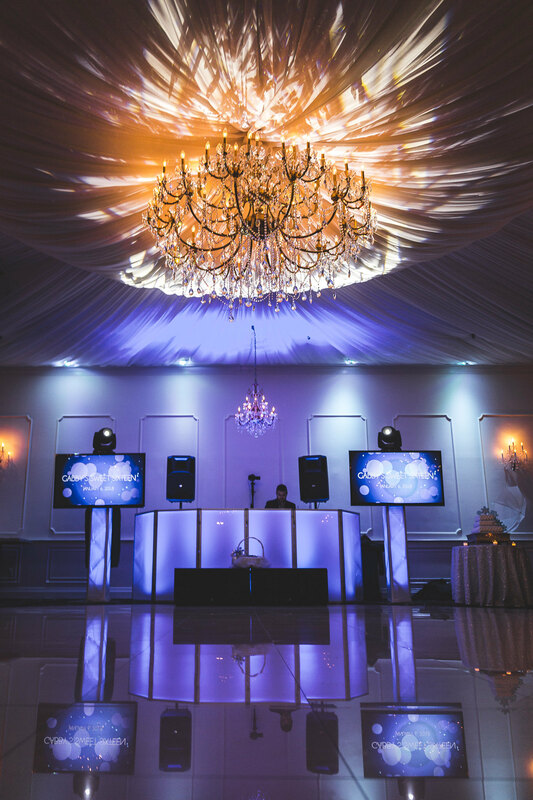 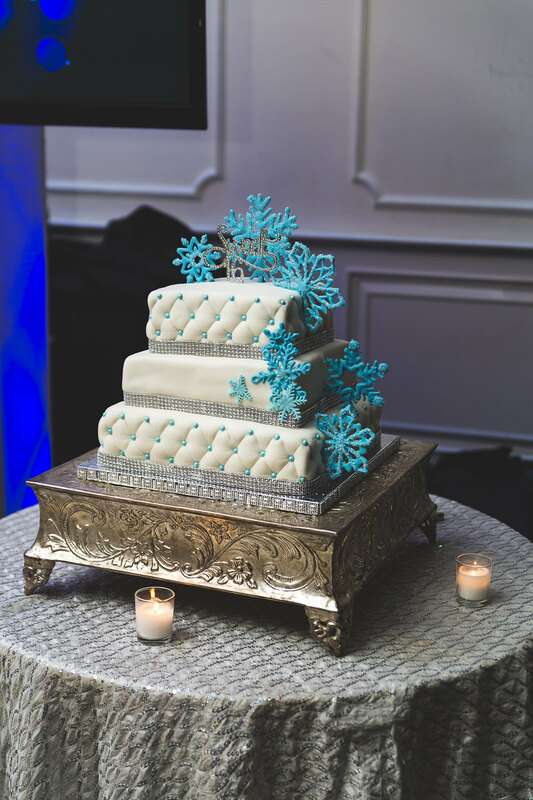 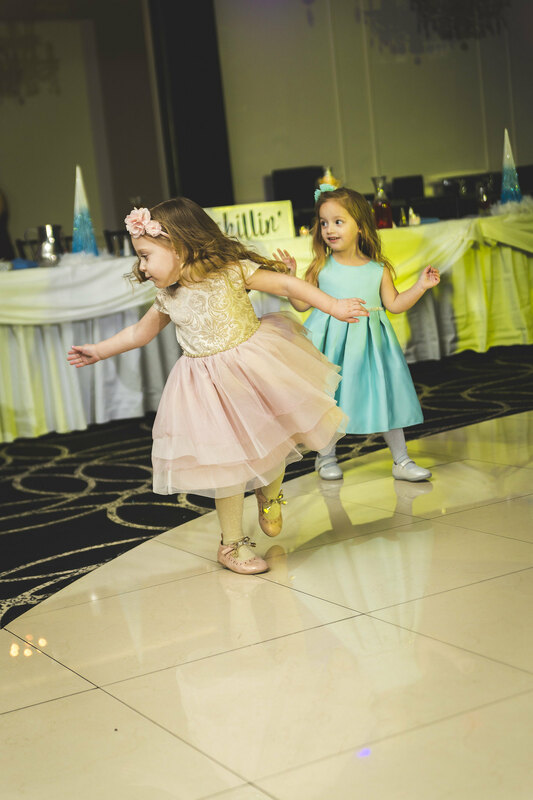 The dance floor was full all night, the food was dynamite, and everyone partied the night away like it’s truly 2018. 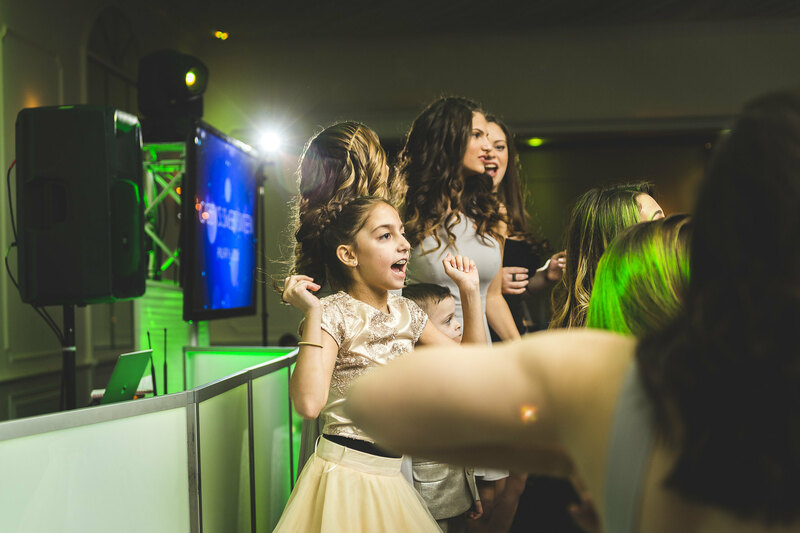 Check out the highlights from this birthday celebration.